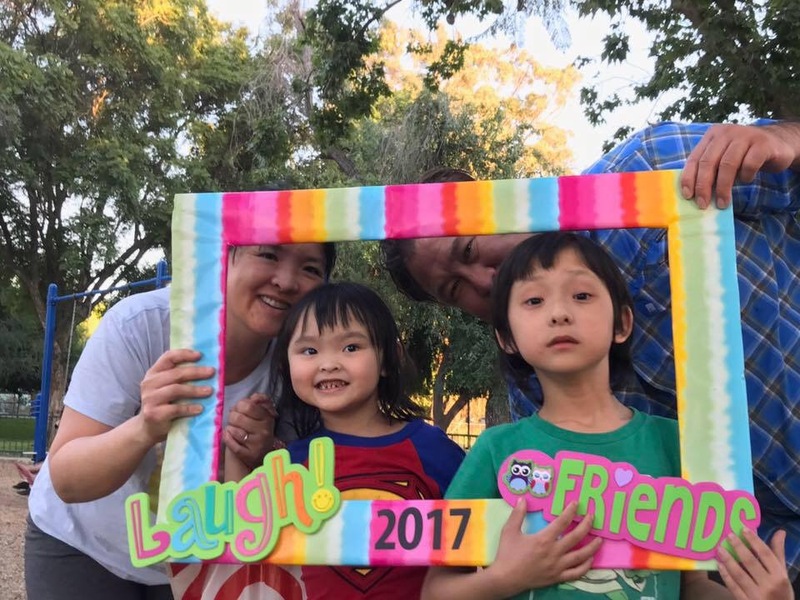 Being a mom in itself is challenging and although we try to save money on big ticket items we often overlook the small things in life that could be saving us money too. I know sometimes it’s easier to spend that extra $ on Amazon than to drive 30 minutes to the store with screaming toddlers and physically making the purchase. 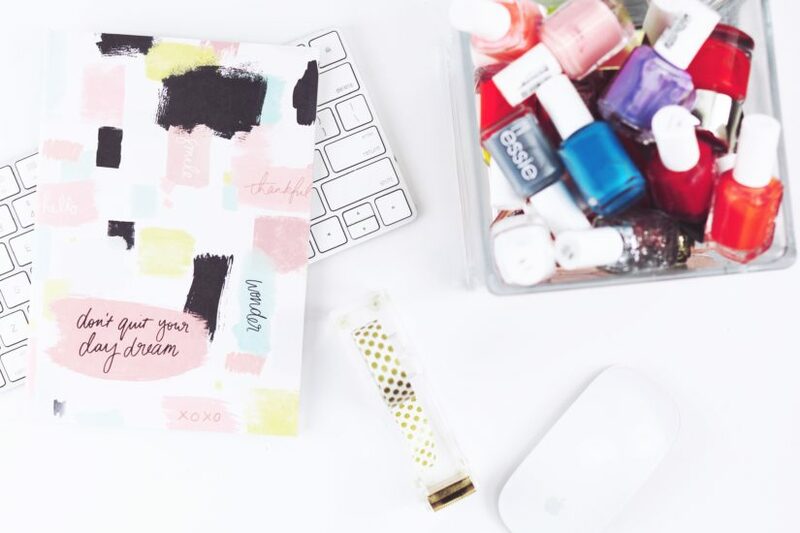 We moms are so, well… busy. 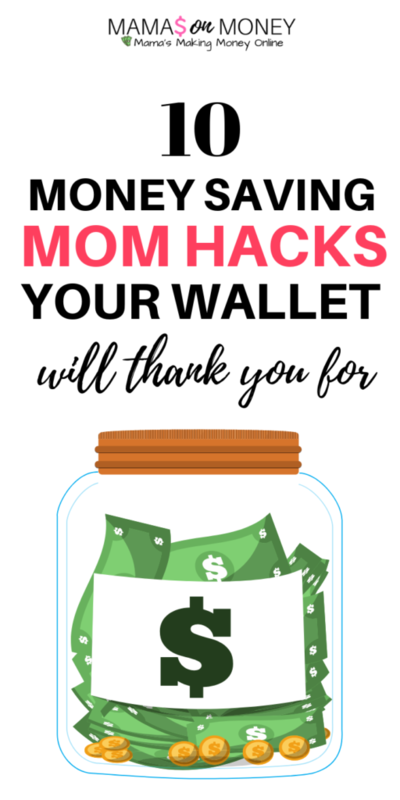 We may be missing out on some money saving options, I call them mom hacks. Yes Ladies, this principle does not only apply to your kids, it applies to you too! Plastic containers (from a friend or carry out containers). Depending on the quality, I hand wash these items, they are probably not dishwasher safe (or get these dishwasher safe microwave safe ones for under $20). Plasticware – I reuse at least twice and wash by hand. I give my kid’s plasticware assuming that they will throw it out after they are done. If they don’t I wash the spoon/fork properly until I use it again. Ziplock bags – especially Gallon size bags – if gallon bags were used for dry snacks, I give it a quick rinse and hang it up. It’s quite easy to throw away plastic lunch boxes or sippy cups but spending a little bit of time and washing out even the grossest containers will be worth it in the long run. My children love bean burritos from Taco Bell. When we are in a rush we have made early morning stops at McDonalds on occasion too. I make a batch of bean burritos and freeze them – tortilla, dehydrated refried beans from GFS, shredded cheese, and canned enchilada sauce. Make a batch of frozen pancakes with Greek yogurt or cottage cheese for an extra protein boost. I pop the pancakes in the microwave and serve with butter and fruit in the morning. The smallest things have the biggest impact sometimes. Are you guilty of this? 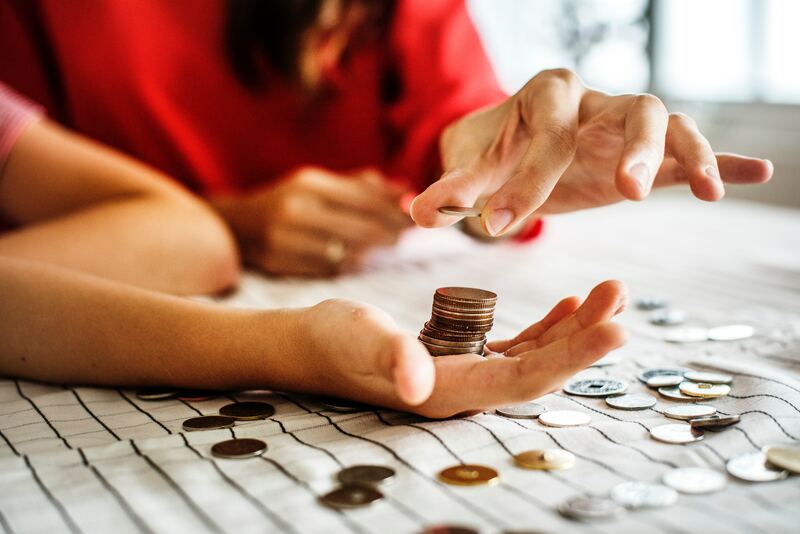 Change these little habits for big savings. Wandering the aisles aimlessly is tiring and will have you wasting time and wasting money. 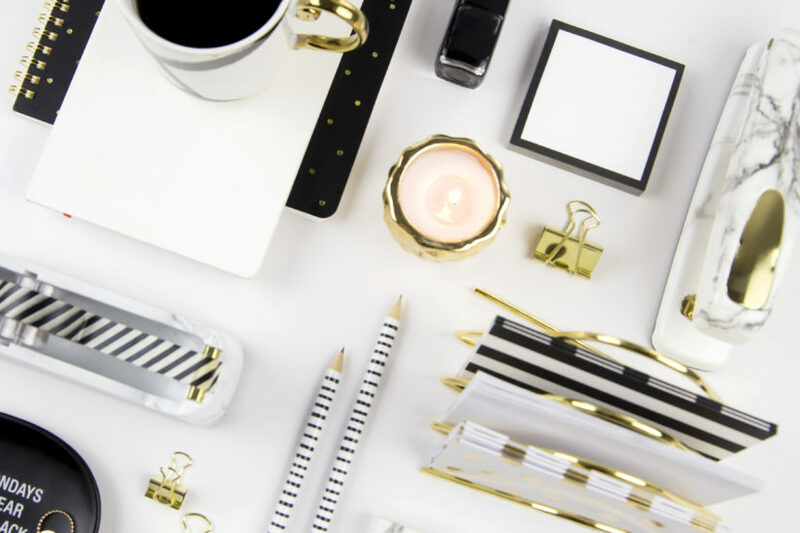 Be prepared and shop with a list. 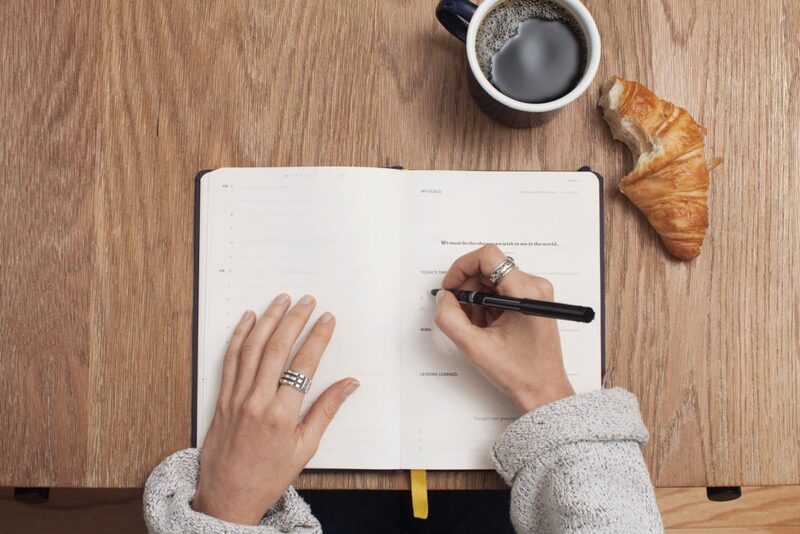 Take your time, plan and make your list in advance. This will allow for a faster shop that will make your wallet happy. You may have been a victim of this once or more times in your life. Never, ever shop hungry. This is just the tip of the iceberg. Imagine buying trash bags only twice a year! Or, bottled water for under $3. At my local big box grocer, I get under 30 bottles for around $5. What a savings at a bulk store! The annual membership is definitely worth it. Try Costco or Sam’s Warehouse. There are a ton of ways of save money doing laundry. Switch from hot water to cold water, which can save $.30 on every load, according to The Spruce. Buy off-brand (non-name brand) detergent or better yet, make your own! Check out these 10 DIY laundry detergent recipes you can make at home. 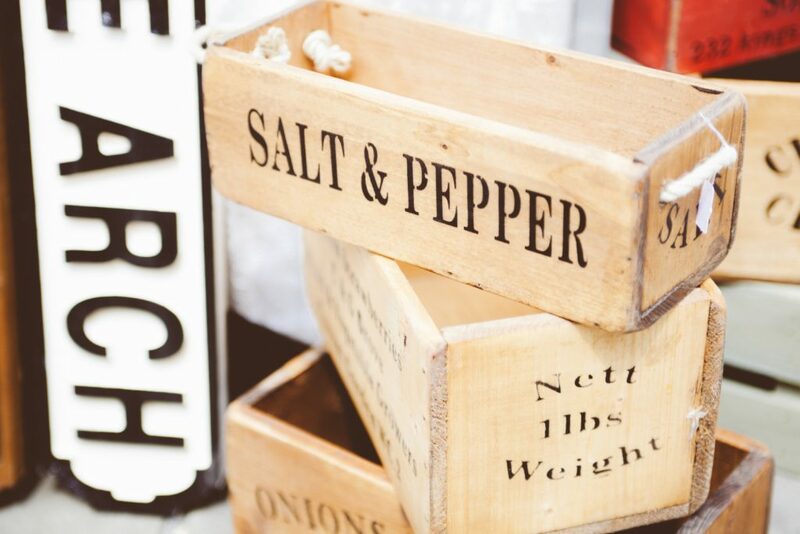 Try everyday vinegar as fabric softener which means you can take it off your grocery list. Save on energy costs by skipping the dryer, hanging a line and air drying clothes outside! This next one gets underestimated. Make a budget. 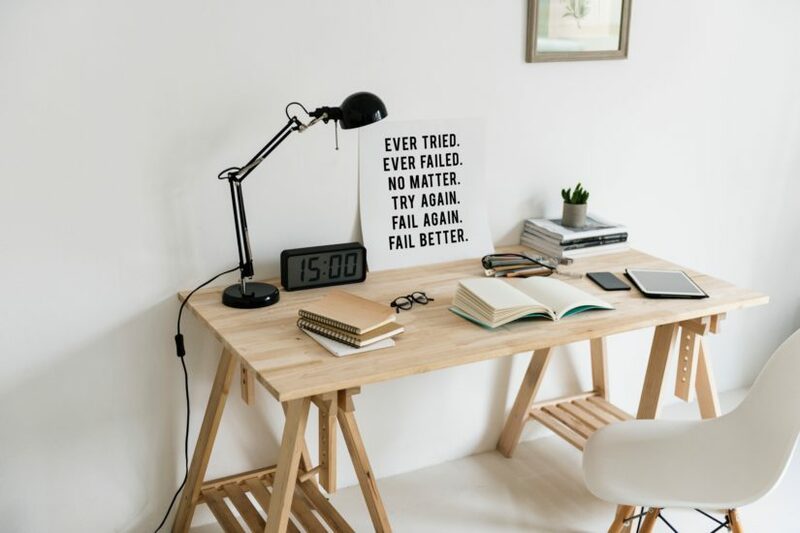 Stick to it. That is all. Coupon! 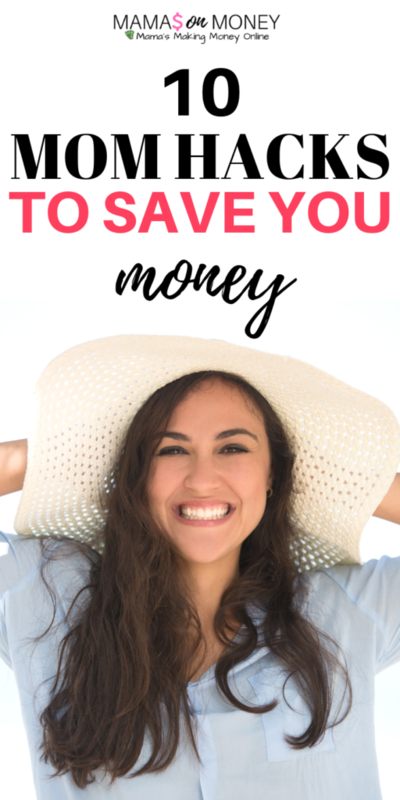 There is so much opportunity to save money with couponing. It can be a lot of fun too. You can cut coupons from your local newspaper. This also extends to shopping the sales, using savings apps and more. Check out #1 in this roundup. Ditch name brands. There is a ton of savings potential by switching to off brand or store brand goods. Is it really worth it? When I started shopping a local small grocer who carried mostly store brand products, I saved at least 50%! So my little store runs (these happen to us every now and then) were $10 instead of my normal $20 when I’d go to Dollar General. I realized this the first time I shopped there (it was Aldi). Needless to say, it has become a staple for my grocery shopping needs. 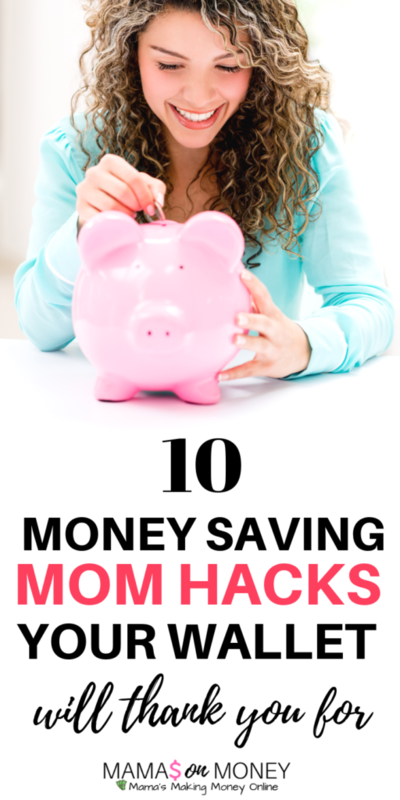 There are TONS of saving money mom hacks, aren’t there? 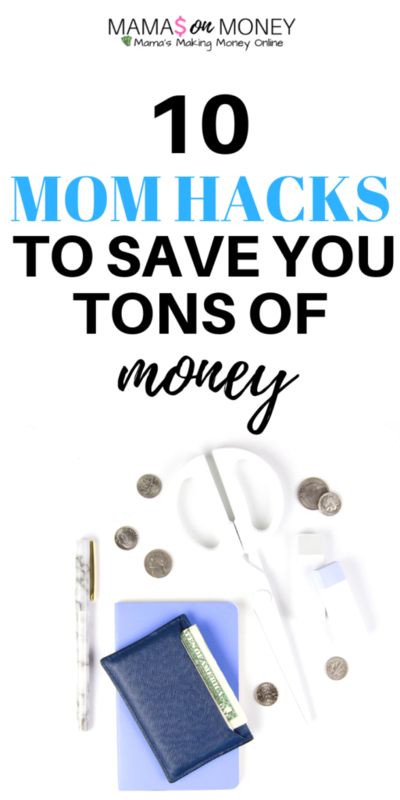 Do you have some money-saving mom hacks you wanna share? Comment down below so we can keep expanding on this list. Bookmark and pin for Later!